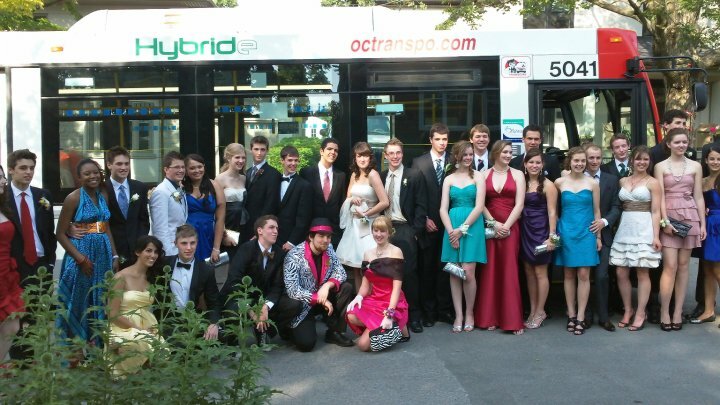 Funny story a couple days ago on the Change Marketing blog about a group of local high school graduates who chartered an OC Transpo hybrid bus--the red and white limousine--to get to their prom at the end of the school year. And, with the cost spread out over the 25 or so riders, it only worked out to about $12 per person--cheaper, and better for the environment than your conventional limousine. Charter services is one of a few non-standard revenue generators for OC Transpo. Not sure what percentage of their actual income is resultant from it (I'd wager it's a small percentage), but occasionally you'll come across these types of things--people chartering a bus for a wedding, or a prom, or any other special events. 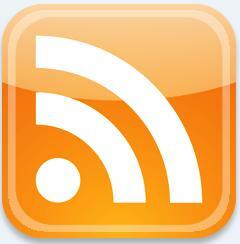 Good for the travellers, good for the environment, and good for public transit? Fine by me. Unless of course the sent a older bus out on a route that the Hybrid one should have been on. Then by having this low emission bus just sitting around waiting while these kids party might have actually done more damage than good. Now if the bus would have been otherwise sitting around then it's great.